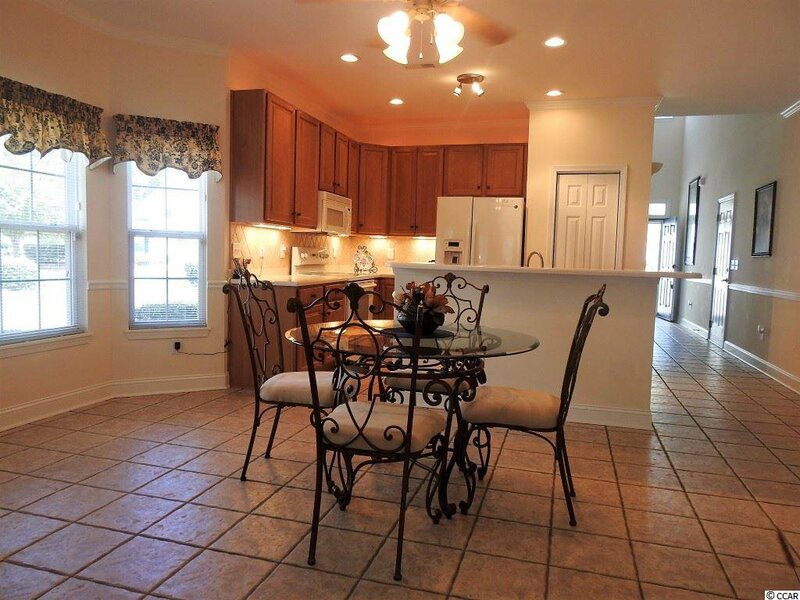 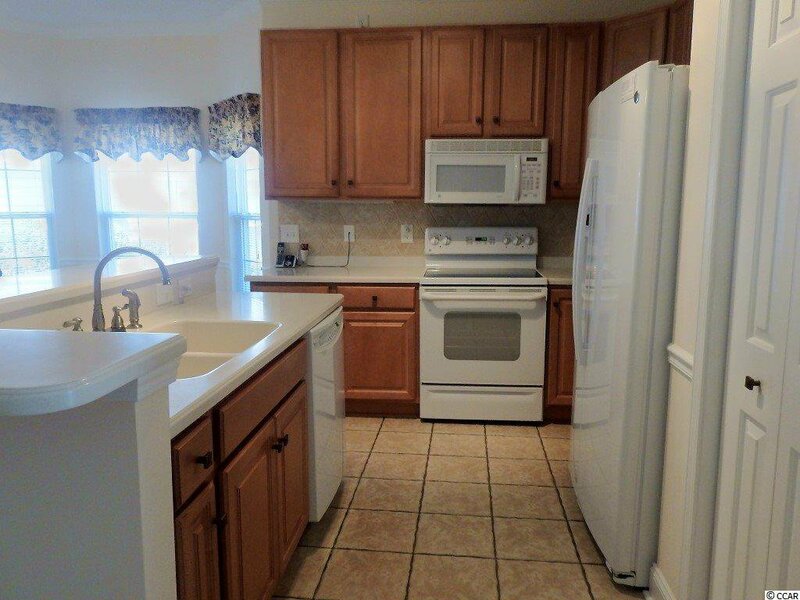 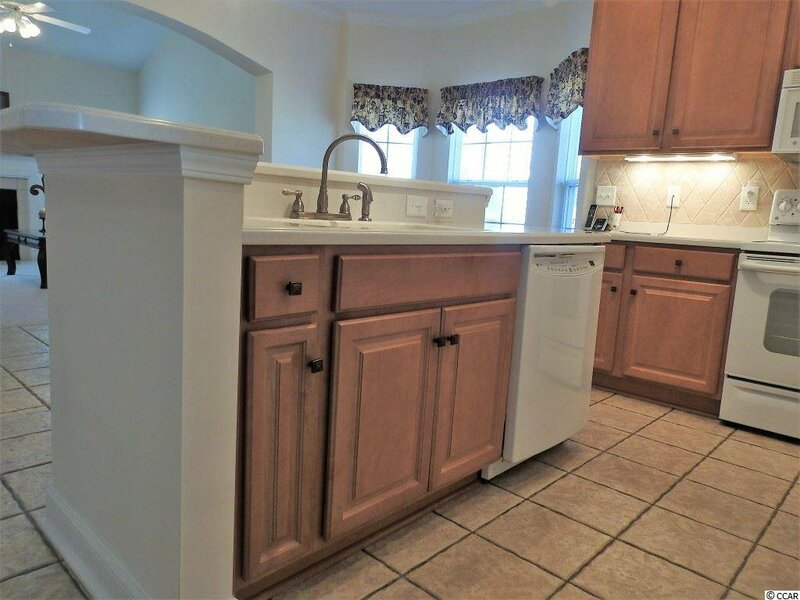 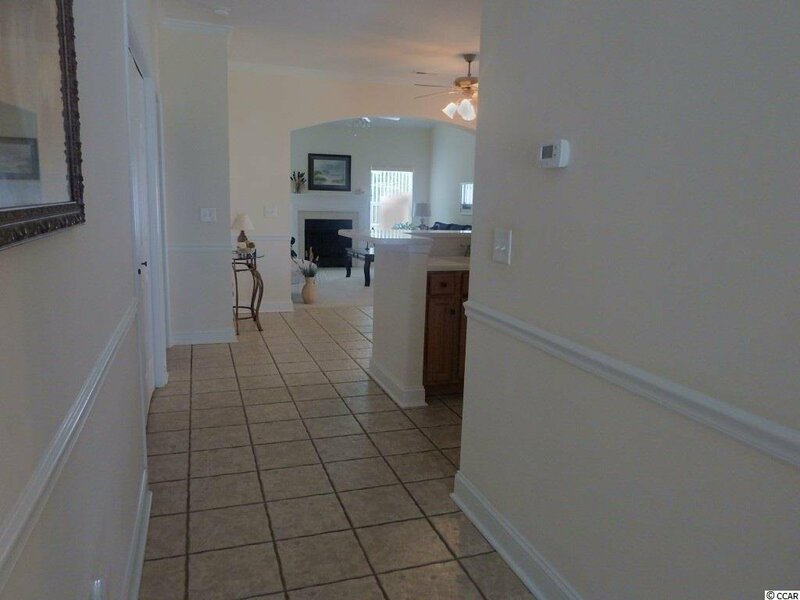 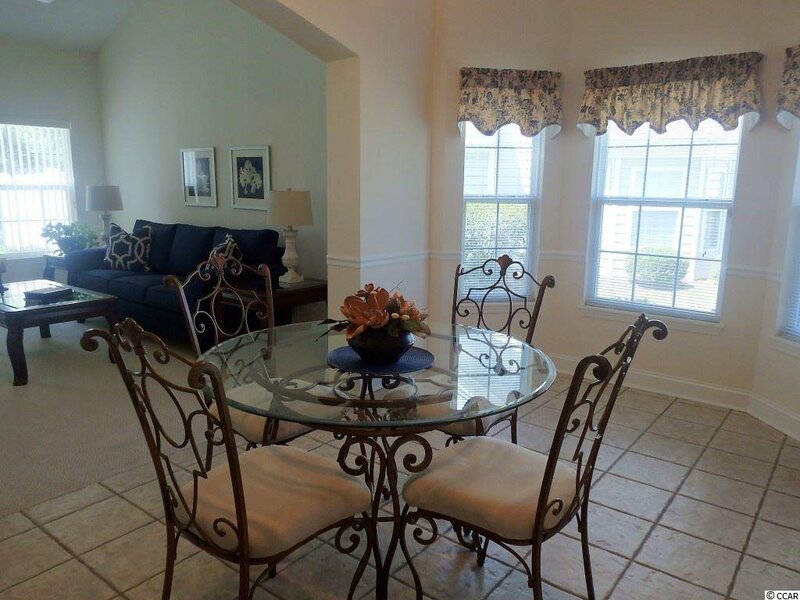 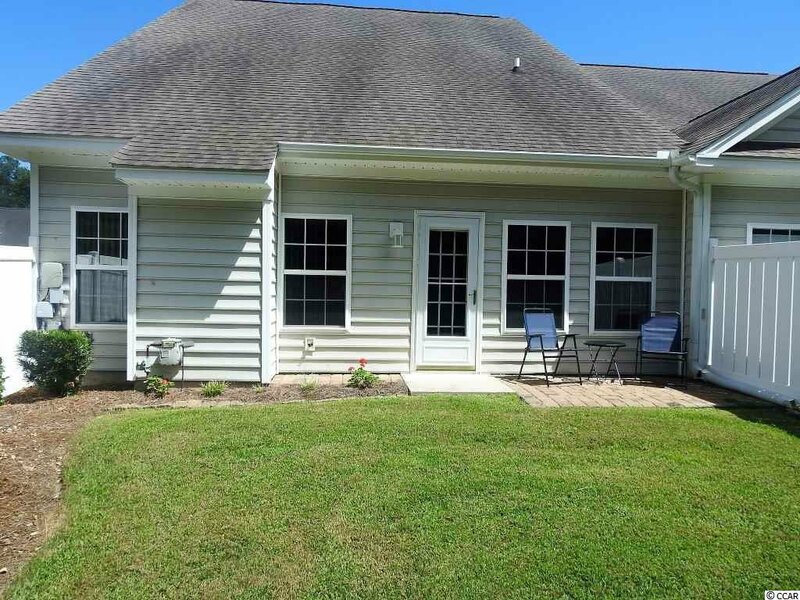 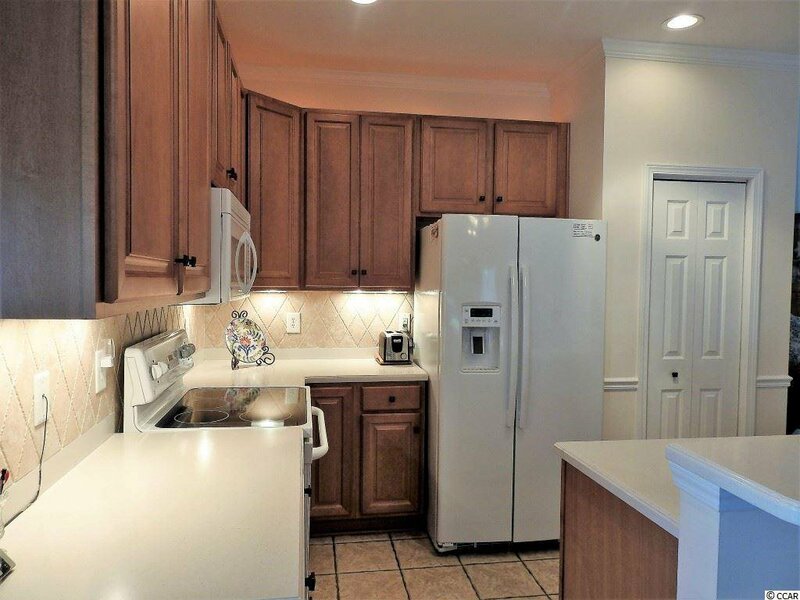 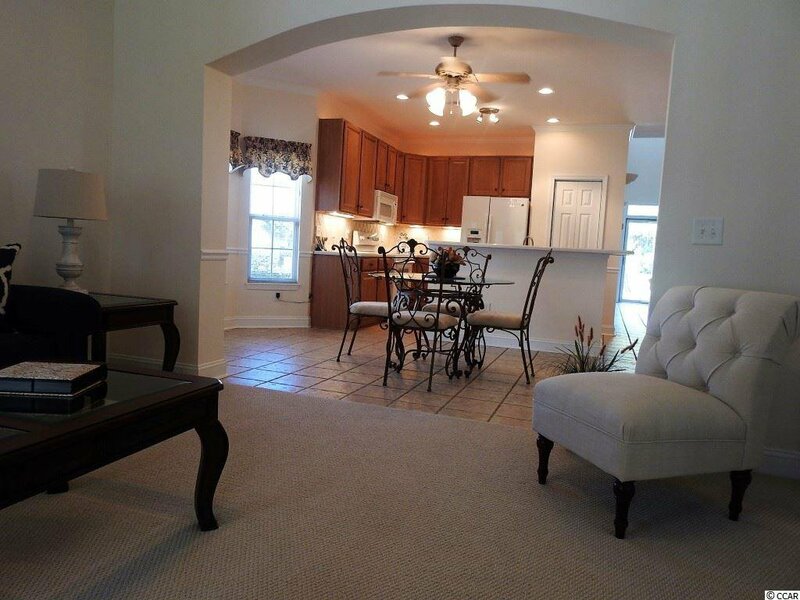 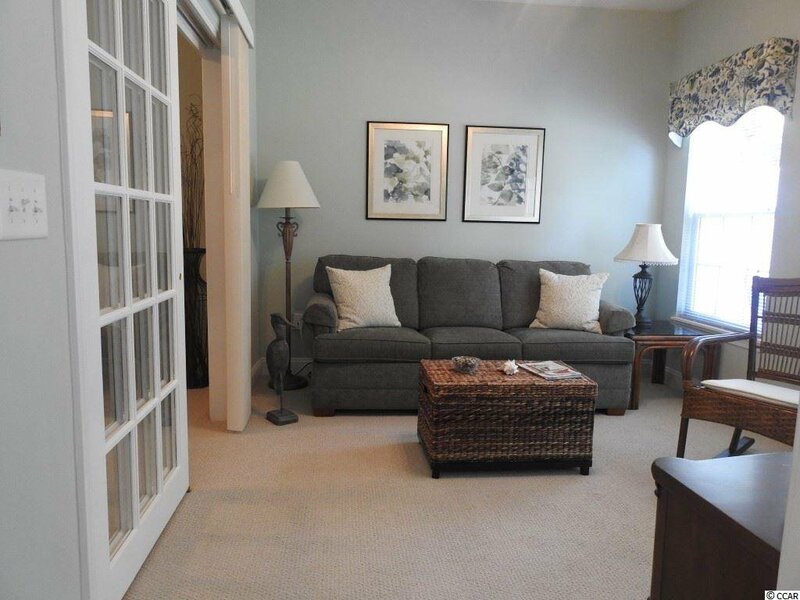 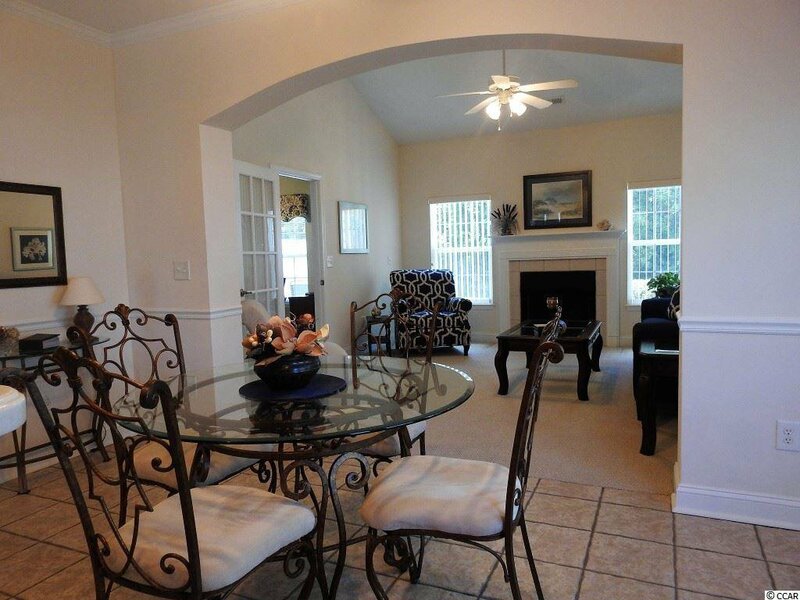 Beautiful one level 3 bedroom 2 bath townhouse in immaculate condition. 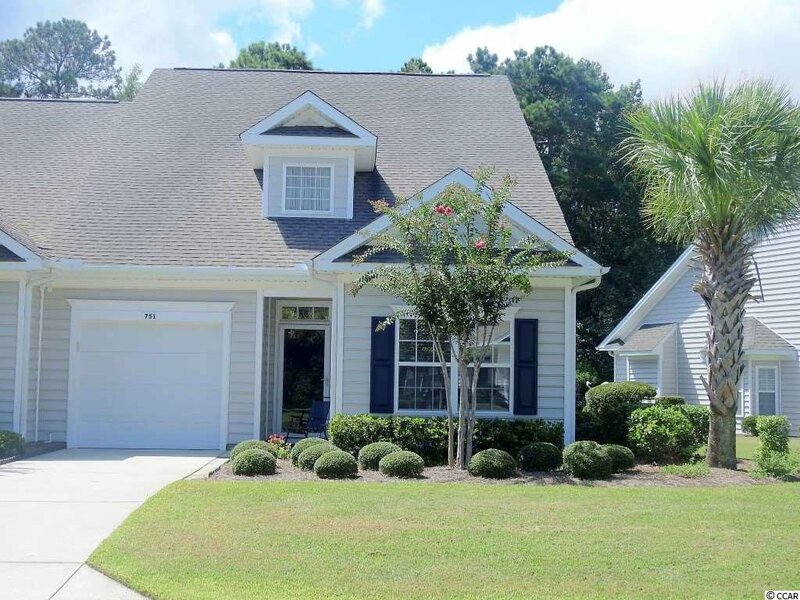 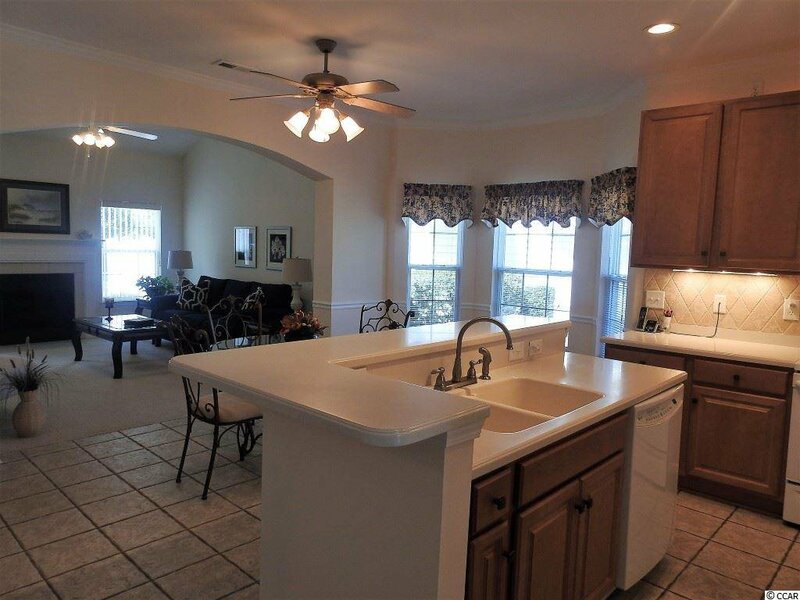 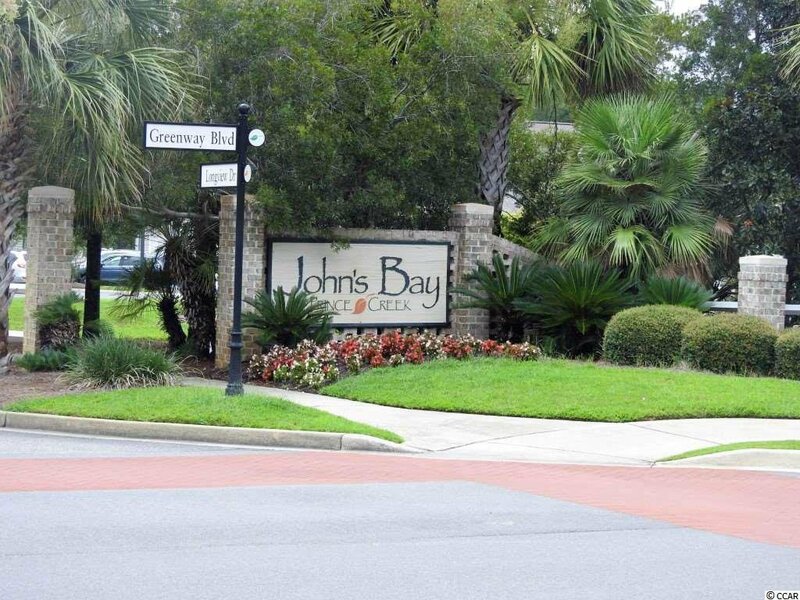 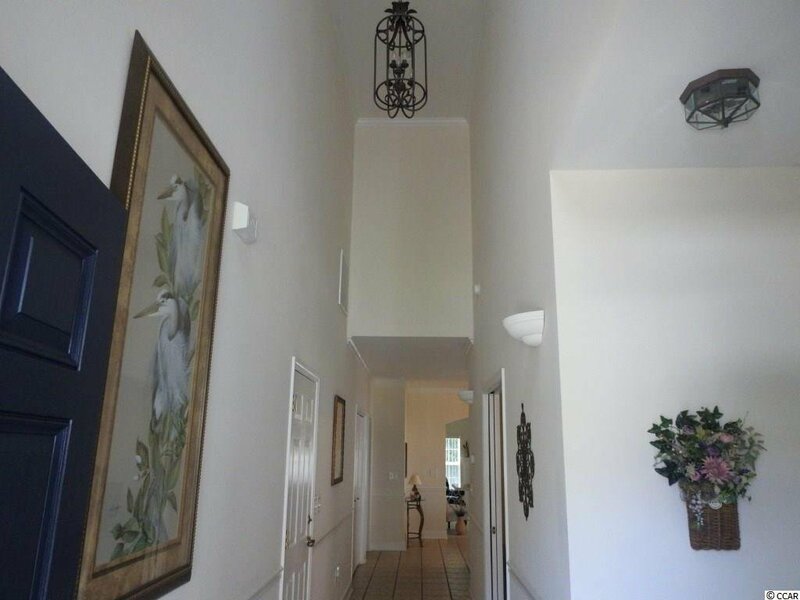 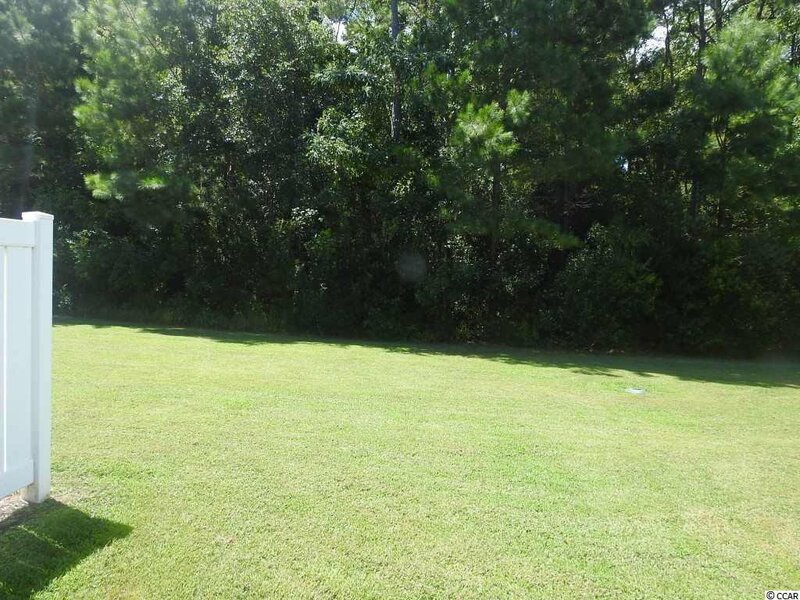 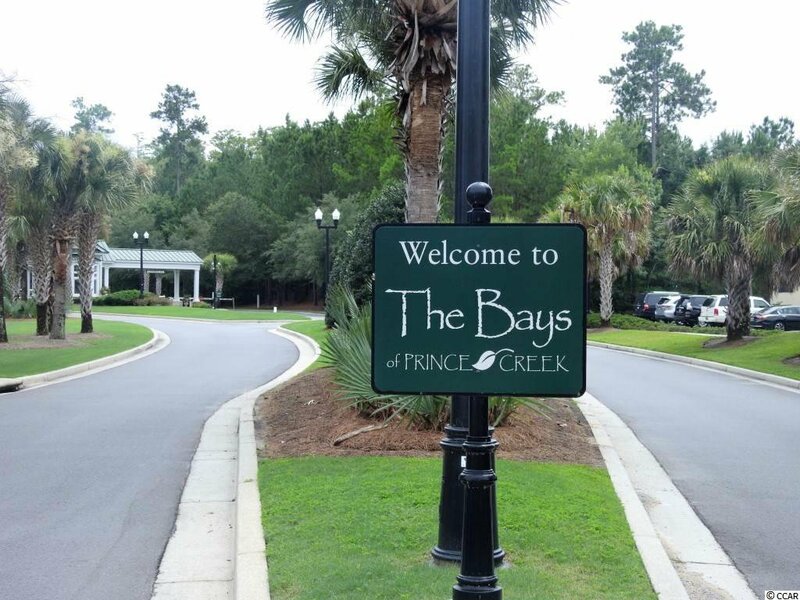 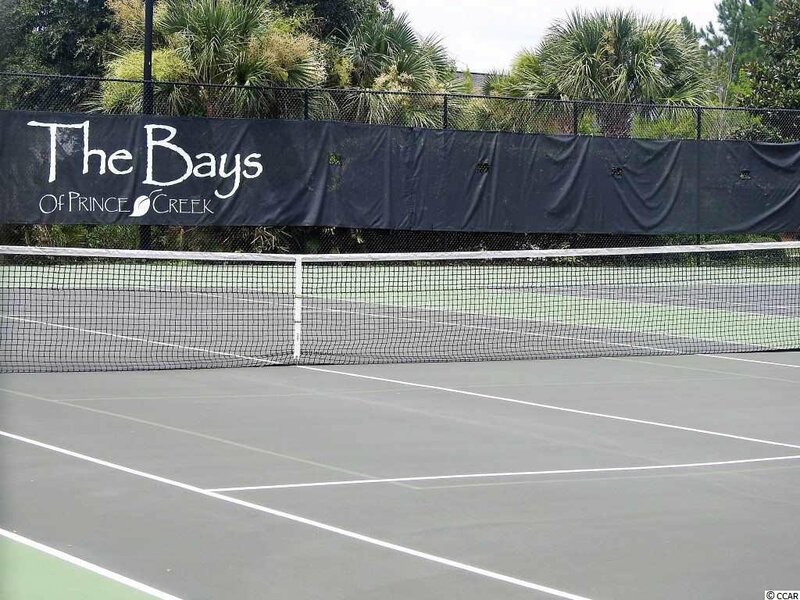 This home is located in the Prestigious Johns Bay gated community in Prince Creek! 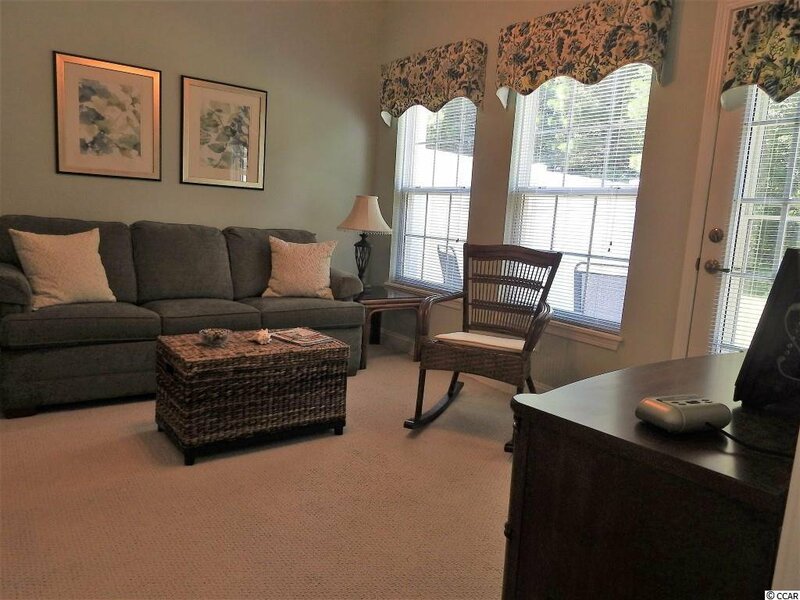 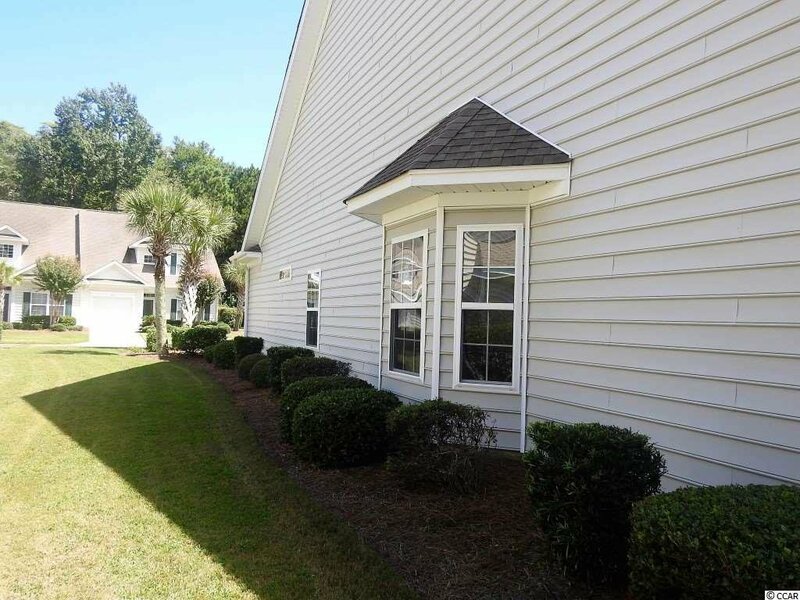 As you arrive at this beautiful townhouse, a private one car garage awaits with pull down stairs for convenient attic access and storage. 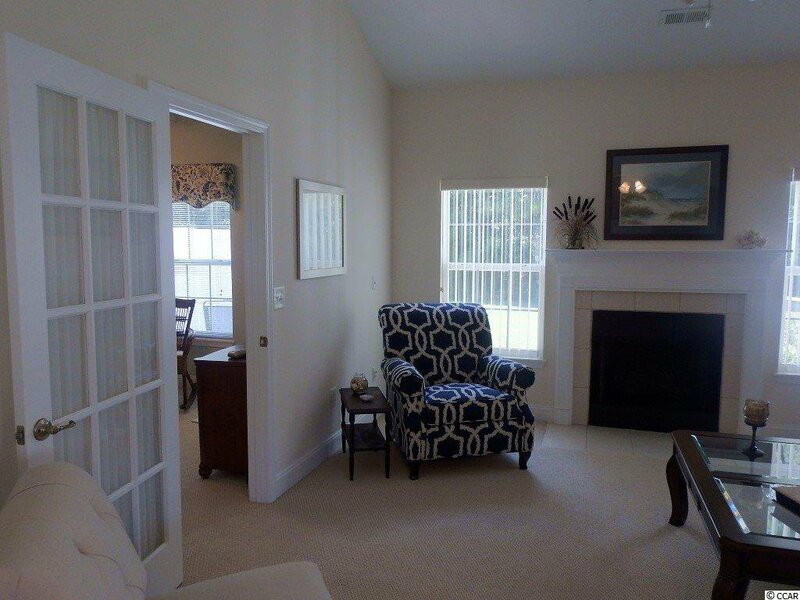 This home is an end unit which insures plenty of sunlight. 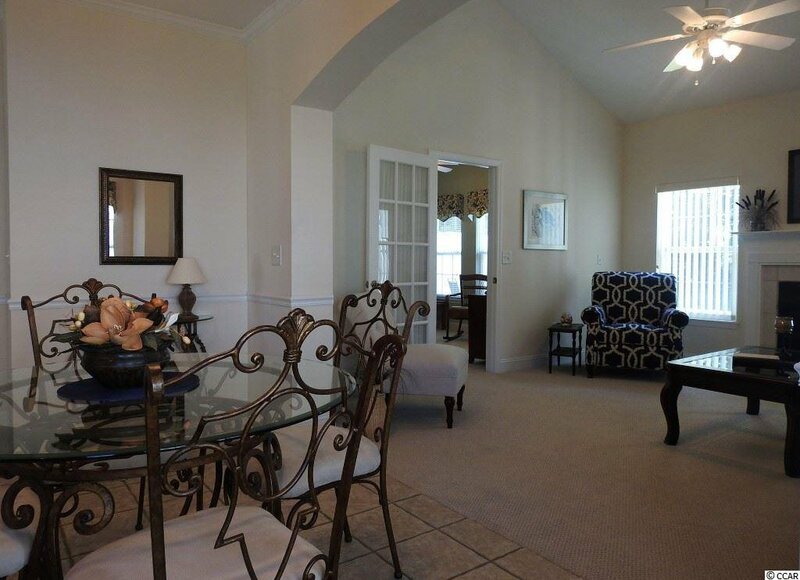 The beautiful Cathedral ceilings contain the living area consisting of a dining room/living room combo and joins a spacious kitchen with a breakfast bar. 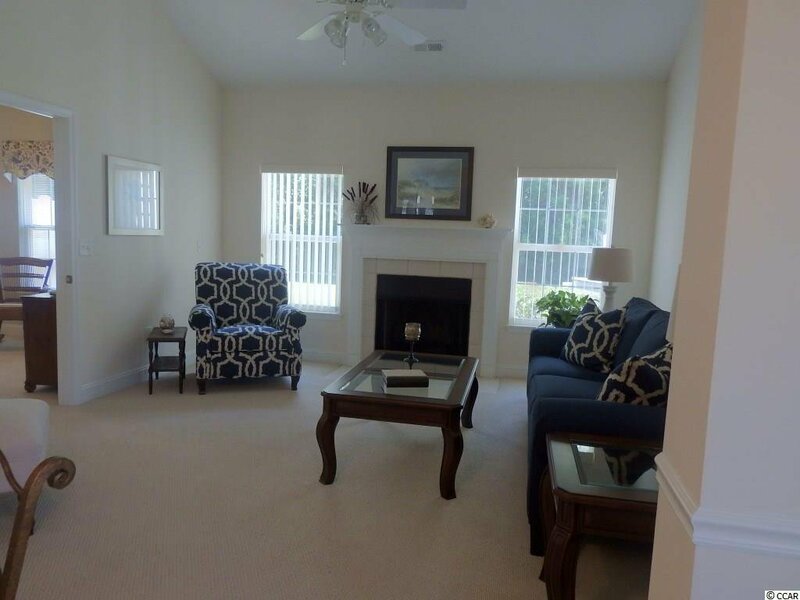 You can enjoy the fireplace while eating your dinner or just relaxing in your living room. 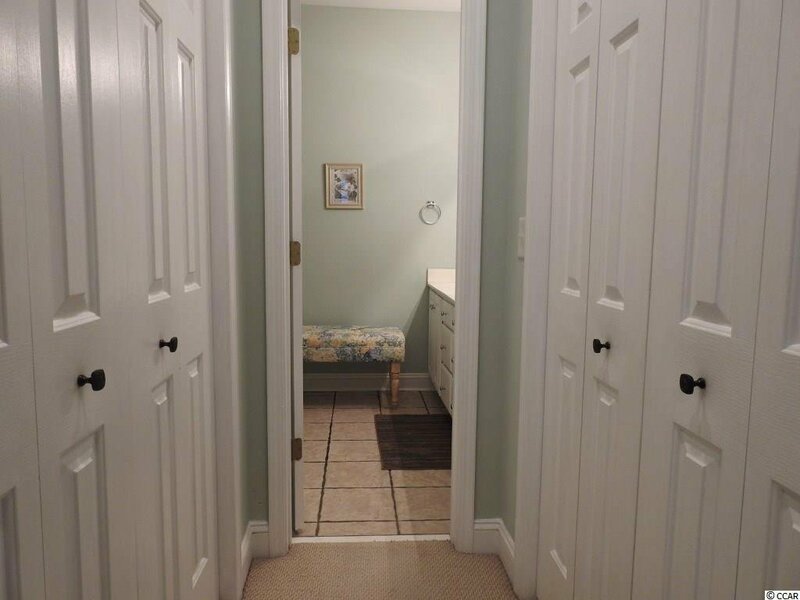 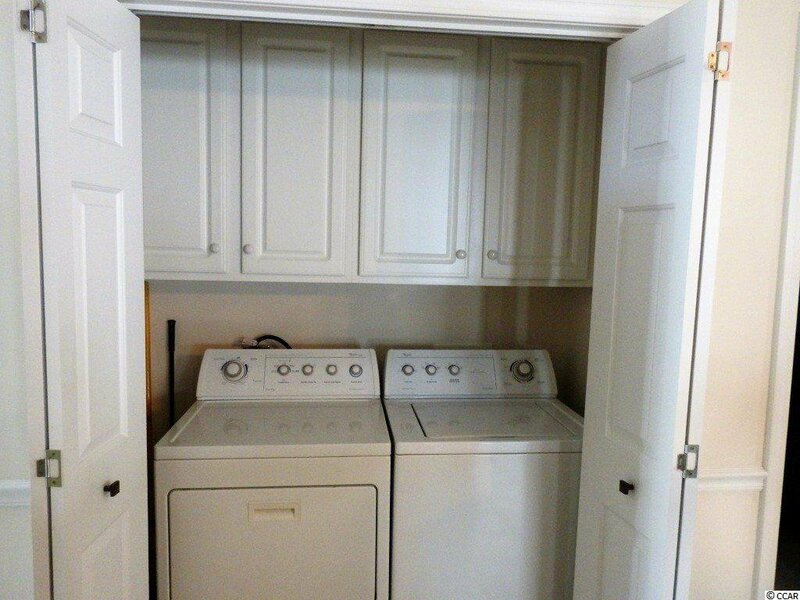 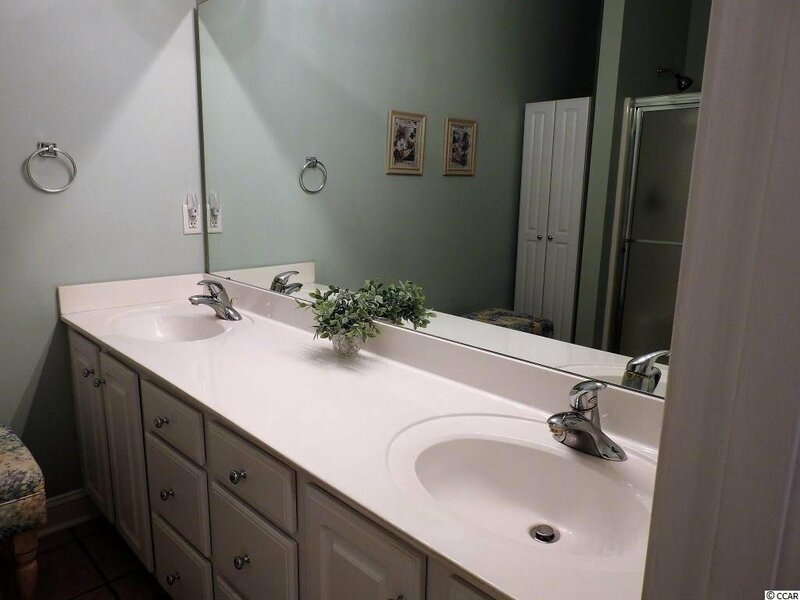 The master bedroom has a double sink vanity and double closets. 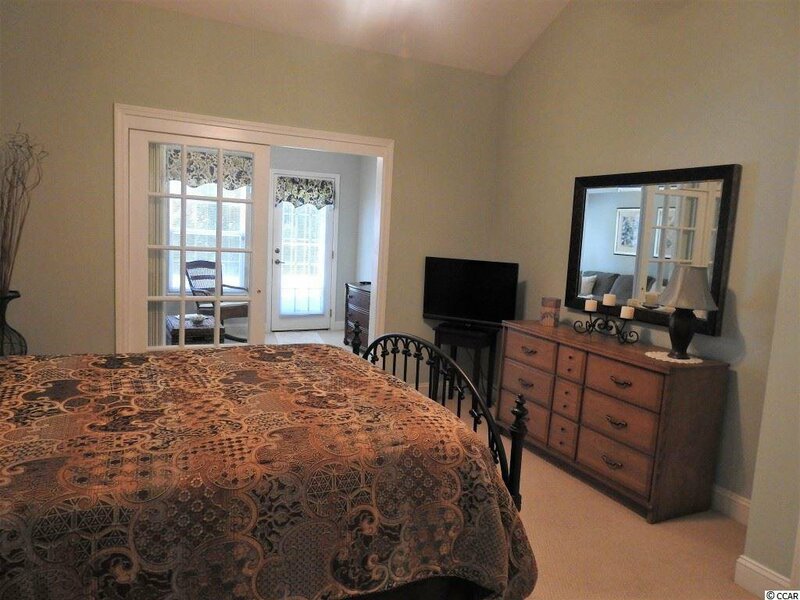 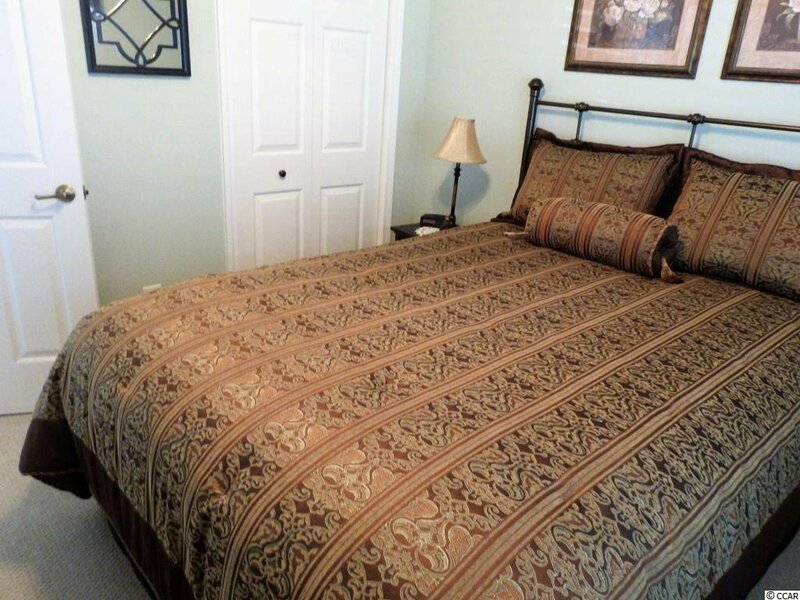 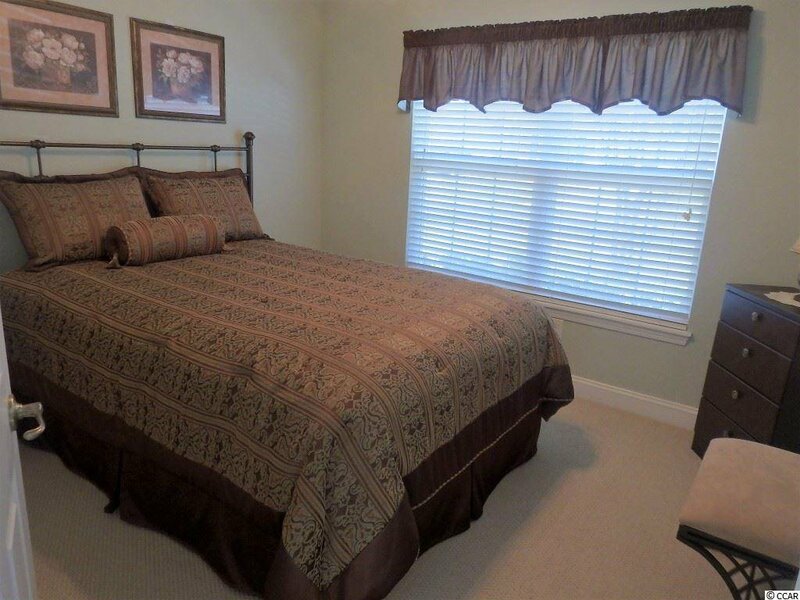 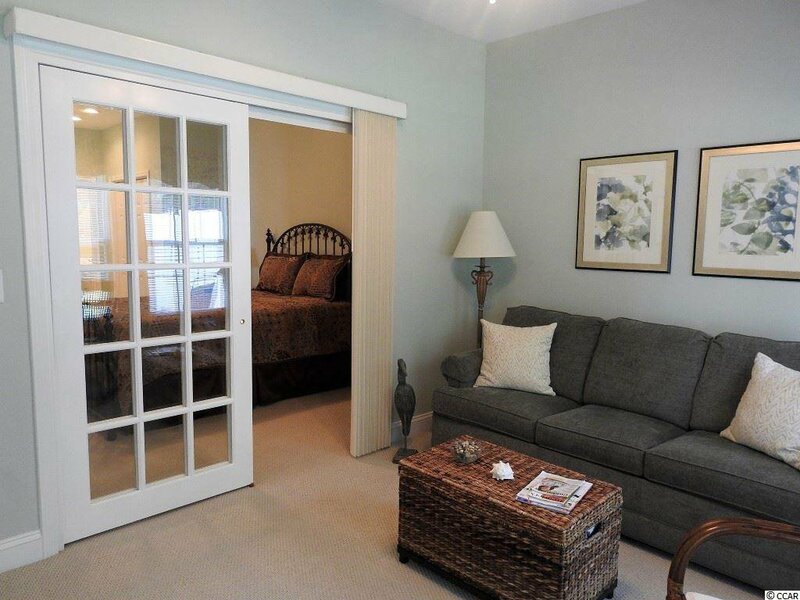 There is a beautiful Carolina room that you will surely enjoy! 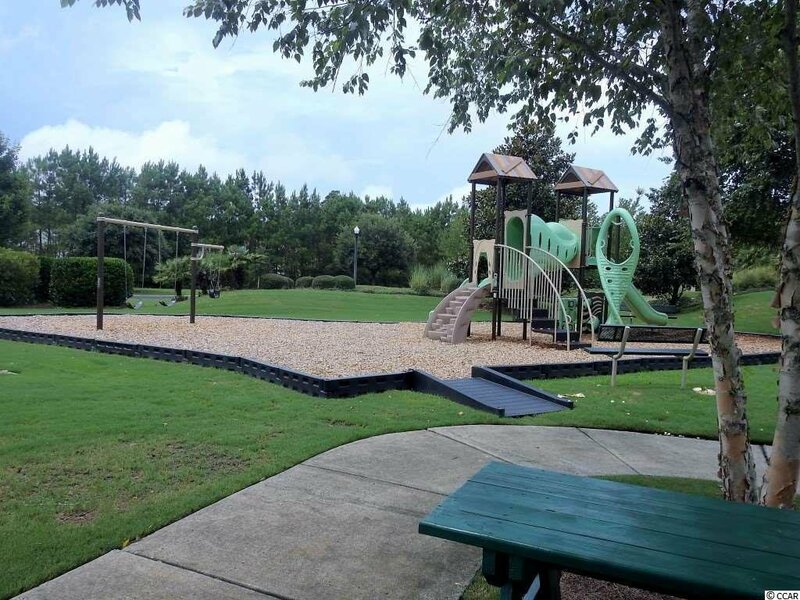 This community has so much to offer! 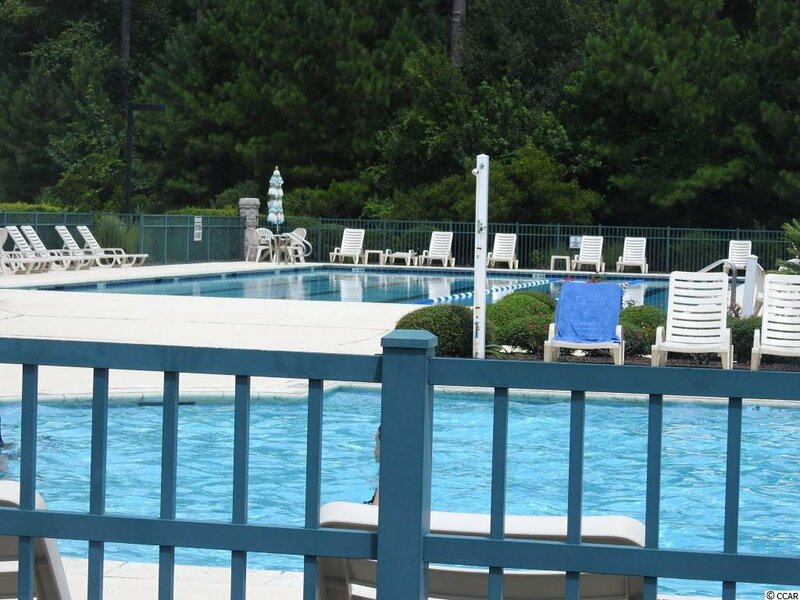 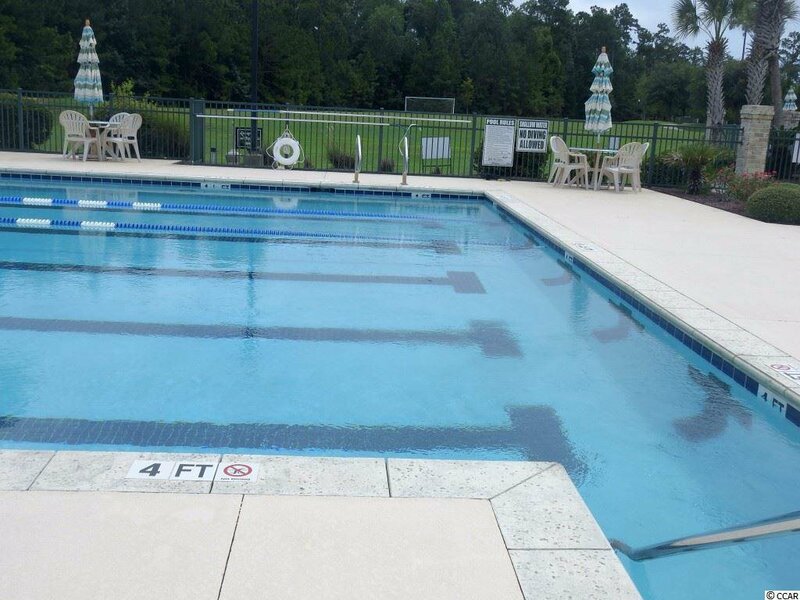 There are three pools to enjoy, a Recreation Center, Gym, tennis courts, basketball courts, playground, walking trails, Fitness center, a golf course community and so much more! 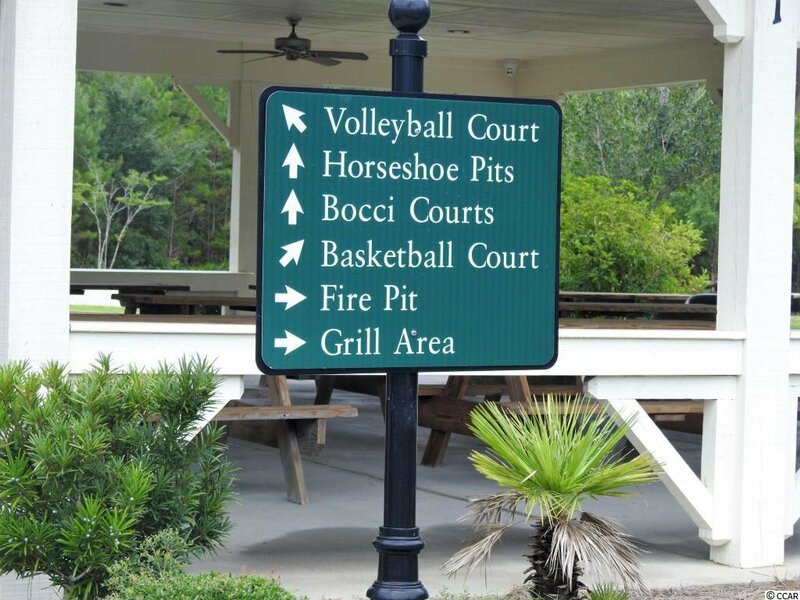 You are just a golf cart ride to the grocery stores and restaurants. 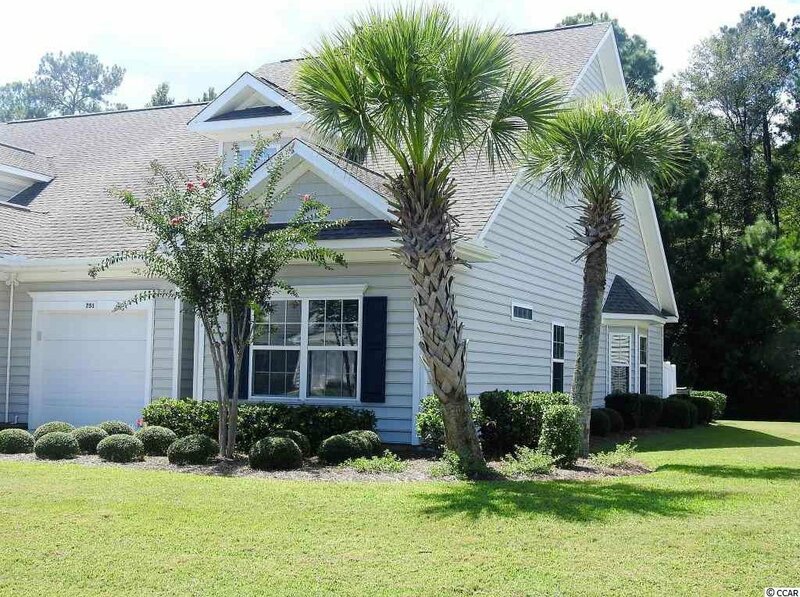 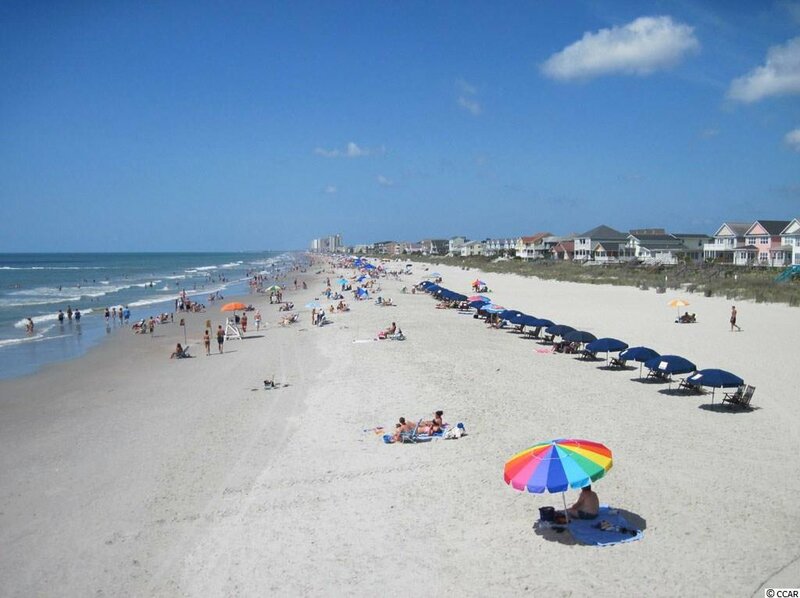 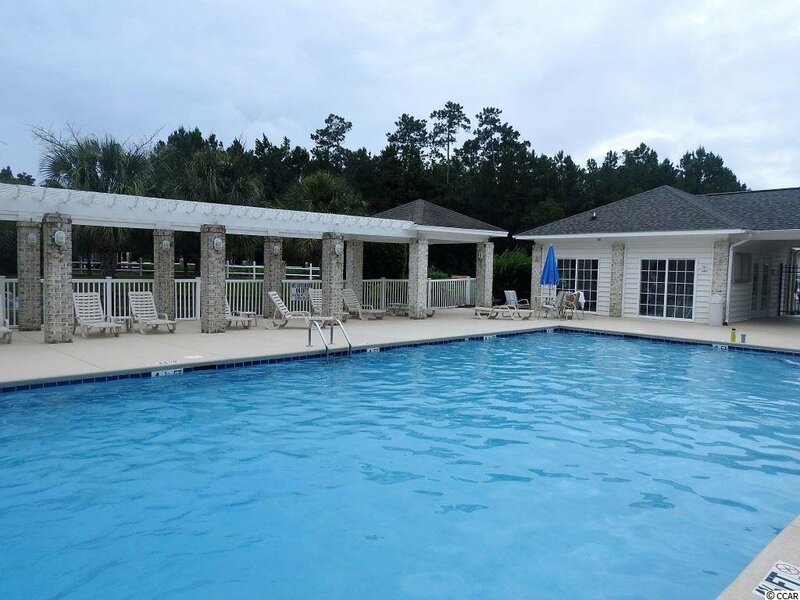 Additionally, you have just a short drive to the beautiful beaches and Huntington Beach State Park, the Marshwslk in Murrells Inlet, and all the fine dining, shopping and entertainment . 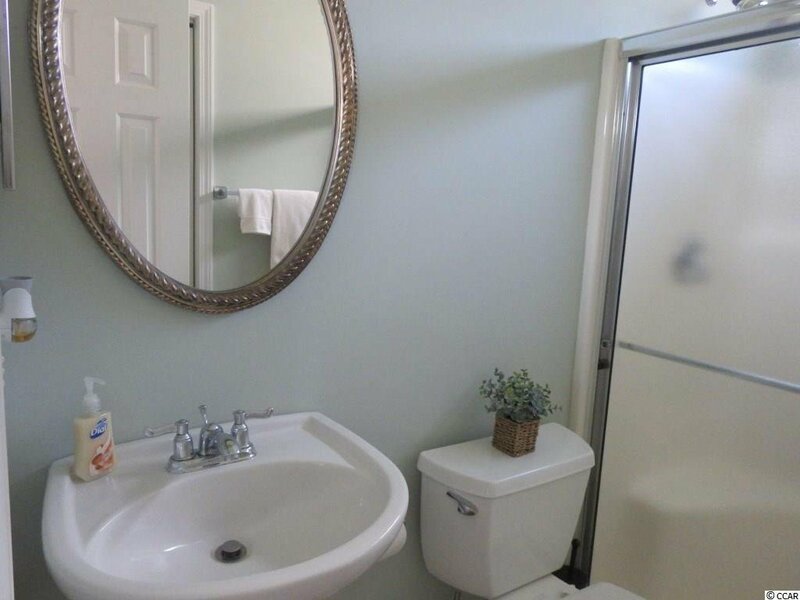 . . And so much more discover. 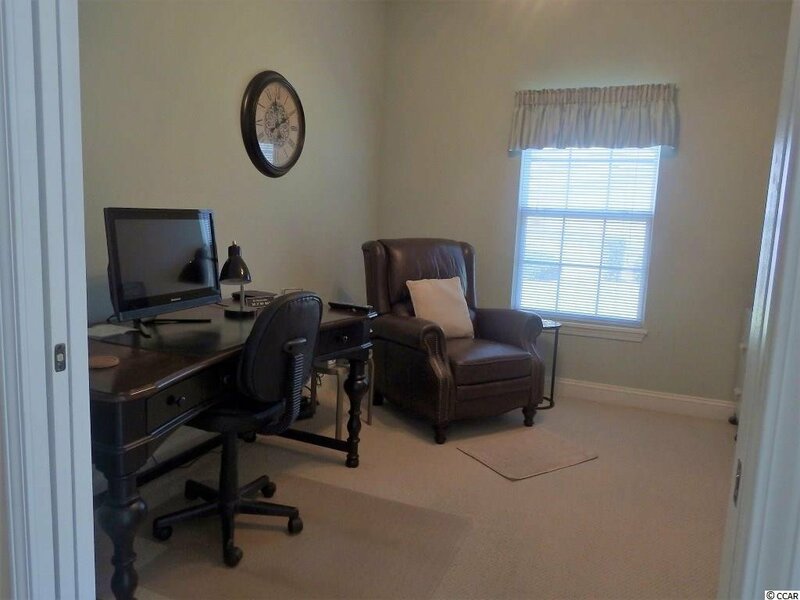 Set up a showing today. 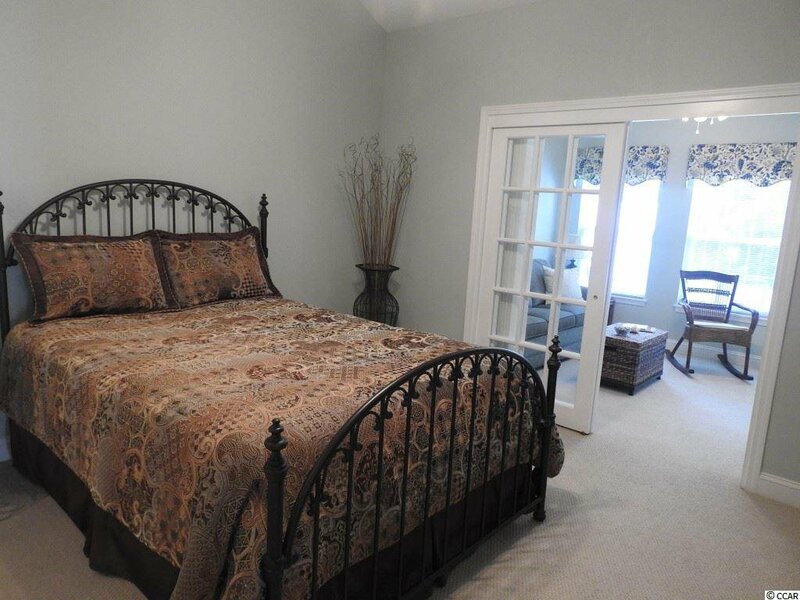 Listing courtesy of CENTURY 21 Broadhurst , Anita Yoho. 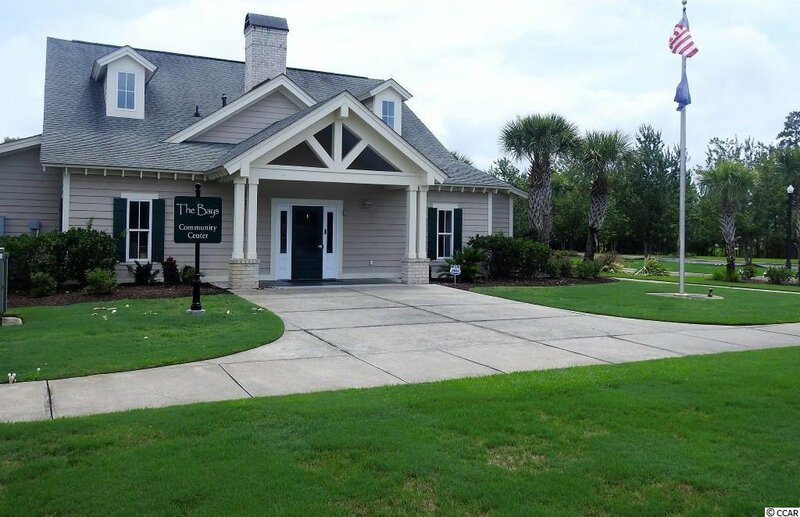 Selling Office: Fallon & Associates Realty Co , Ryan Lundgren.